When I first heard about the TV series “The Good Doctor” created by David Shore, I honestly did not believe that the series could offer anything new to the viewer. Have we not already been offered every possible scenario about talented physicians and ER situations in popular medical dramas? Thus, I thought I’d skip the pilot and forget about the series. Yet, I had to ask myself – how can I like or dislike something that I have not seen? If “The Good Doctor” is so bad, I’d prefer to have seen it so that I had a first-hand experience as a proof. So, I watched it. And, believe it or not, to my greatest surprise, the show struck me with its cleverness, its importance and ability to tackle the most painful subject in our society – how to empower those, who have been deprived of their ability to be fully independent in the society because of some kind of disease? 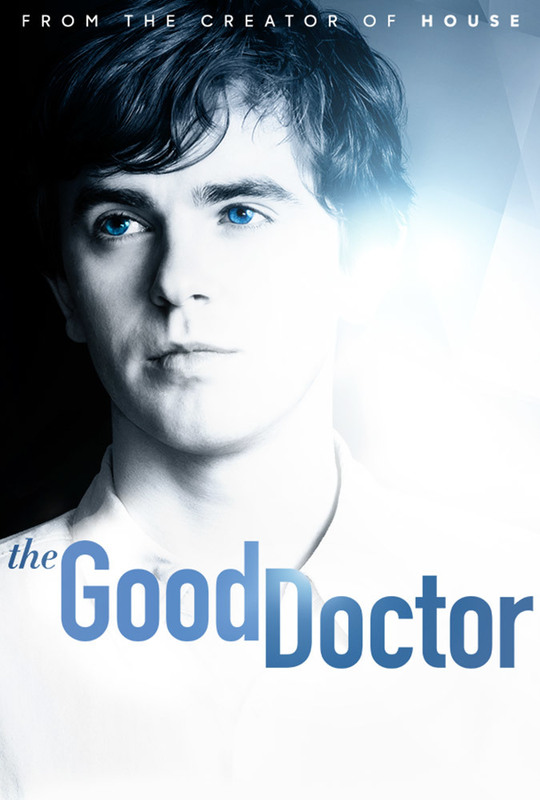 “The Good Doctor” follows Dr. Shaun Murphy (Freddie Highmore), a young surgeon with autism and savant syndrome, who is recruited into the pediatric surgical unit in a prestigious hospital. We follow him as he tries to prove to everyone that he is capable of handling the responsibilities of his job completely, while in parallel, battling against prejudices, and finding the balance in the most difficult situations that threaten to put in danger everything he has been working for so hard. In the pilot episode, we meet Shaun Murphy who is on his way to his long-awaited job interview at San Jose St. Bonaventure Hospital. He sees a little boy get injured when a glass fixture falls down from above and the tiny pieces of glass hit him. Dr. Shaun has the amazing ability to calculate the situation and make the best decision possible. He saves the boy’s life, while the observers around him record it on the video. The story does not concentrate on that fact, but soon the same video appears on YouTube. This becomes the reason the Hospital team decides to hire Murphy, who despite his disability, has the amazing ability to save lives. However, not everything will go smoothly for Shaun. Yet, you as a viewer will definitely trust his judgment in every situation. You’ll learn about his past and present, and know for certain, that there is nothing to worry about when someone like Dr. Shaun is around. There is a particular reason I left out the other characters from my review – there are quite many of them to cover. Still, you can be confident that “The Good Doctor” will surely deliver something you have not seen before. This show is absolutely worth the wait for every new episode once you’ve watched the pilot. In terms of acting, there is no complaint at all, the entire cast does what it takes to support Freddie Highmore to lead the show as a brilliant surgeon with the incredible skills. With or without him, the premise of the show is inspiring, and I am sure, you will love it week after week.